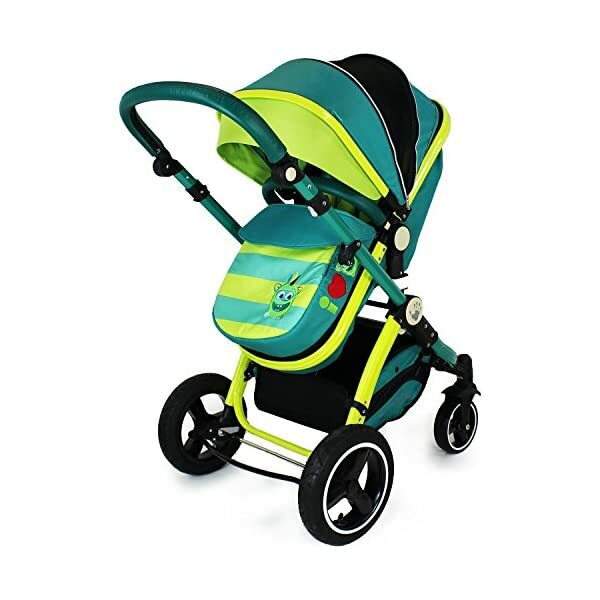 IsafeTM Pram System Offers The Parent An Unrivalled Experience For Practicality Usability & Comfort To Carry The Precious Little Baby Or Toddler. 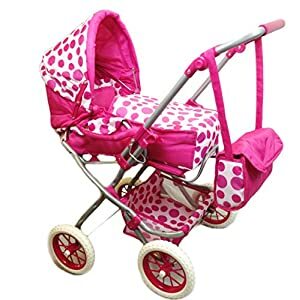 Built By The use of The Highest Quality Materials And Highly Skilled Team Of People. 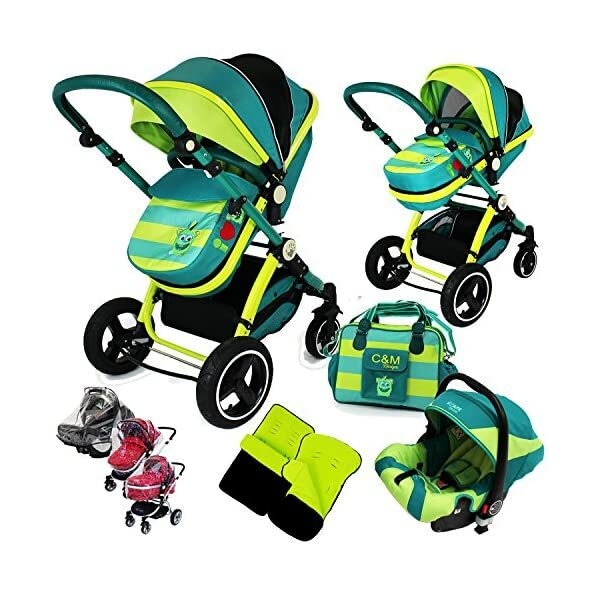 The All-New Isafe Pram System 3 In 1. 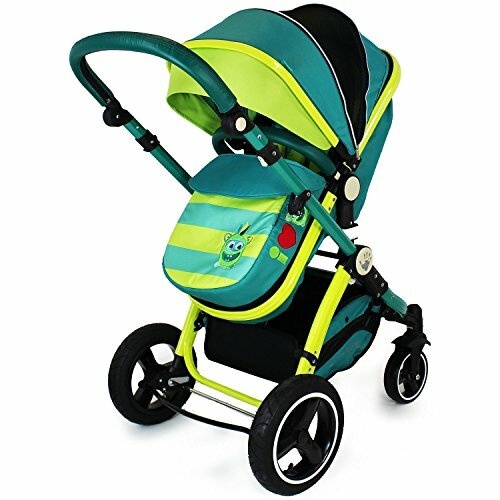 An Up to date High-Quality Baby Stroller & Pram System Designed & Manufactured At The Highest Standards. 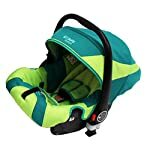 Built Carefully With Baby And The Parent In Mind. 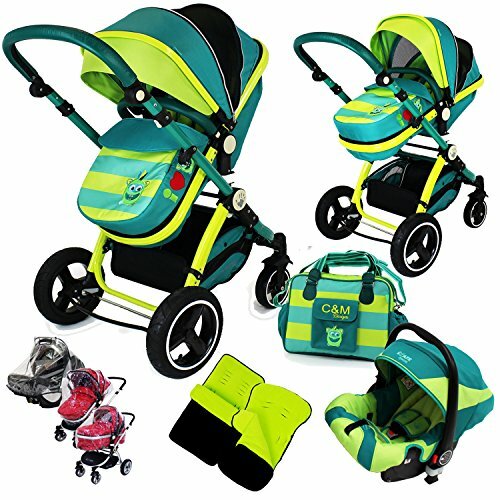 An In point of fact State Of the Art Product Built With The Parent And Baby In Mind! 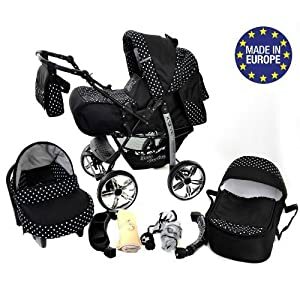 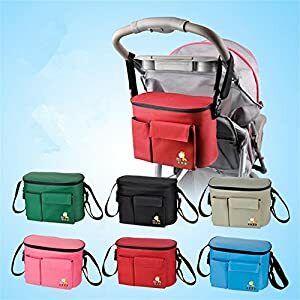 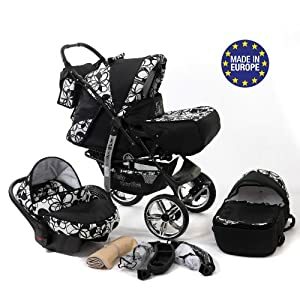 Complete With High-Quality Luxury Car Seat, Boot Cover, Luxury Liner, 5 Point Harness, Shopping Basket With Closed Ziped Top, 2in1 Raincover (Fits Seat Unit And Also Carrycot), Carseat Raincover. Frame: Luxury Aluminium Construction (Super High Quality! ), Compatible With The iSafeTM Car Seat (Included) & Isofix Base (Sold One by one) To Make The Ultimate Go back and forth Pram System , Easy Fold Away, Adjustable Push Deal with Height, Large Capacity Easy Reach Shopping Basket With Closed Zip Top, Swivel Front Wheels, Large Rubber Inflatable Wheels For The Most Superb Ride Together With Full All Around Soft Suspension + Easy Apply Linked Brake.